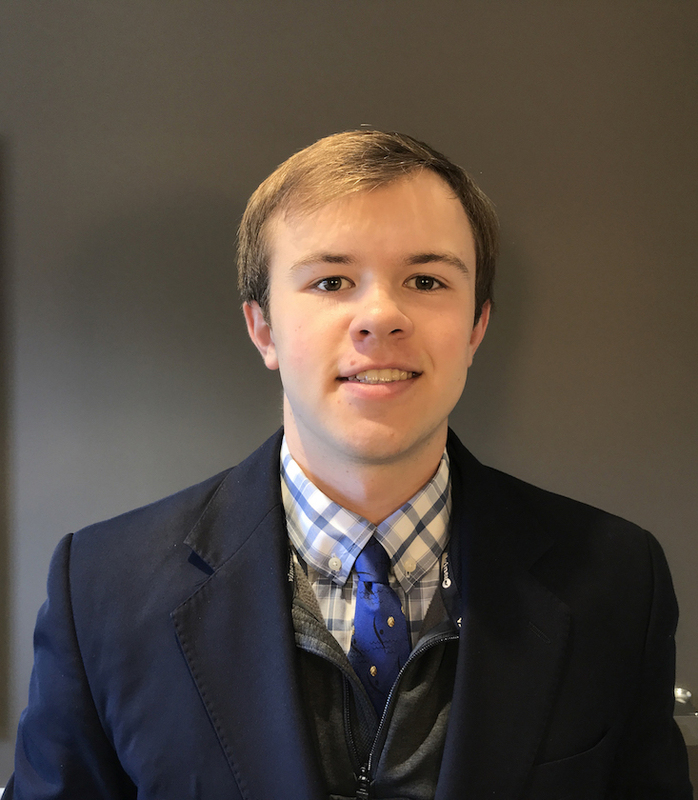 (Temecula, CA) April 9, 2019 — The Professional Numismatists Guild (www.PNGdealers.org) 2019 Young Numismatist Scholarship has been awarded to Christian Hartch, 18, of Greenwich, Connecticut. The scholarship will pay for him to attend one of the six-day American Numismatic Association Summer Seminar sessions this June. “This is the 15th consecutive year that PNG is providing airfare, tuition for one of the educational ANA Summer Seminar (www.money.org/summerseminar) sessions, meals and five nights of dormitory accommodations on the campus of Colorado College, site of the ANA headquarters,” said PNG Executive Director Robert Brueggeman.